Twitter is not email. People who reach out to you on Twitter expect that you’ll respond promptly, especially when they have problems with your service or the issue is time-sensitive. 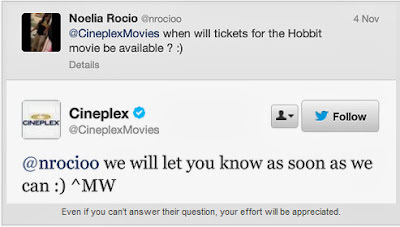 Fans and potential customers will interact with you once you have a presence on Twitter. When they do, it’s important that you respond very quickly to their questions and requests for help. If you don’t have a complete answer, acknowledge the sender’s tweet immediately and let him or her know you’ll follow up with a complete answer as soon as possible. Shoot for a 20- to 30-minute time frame for responses. Tweet 20 times per day for a month, then disappear for 3 weeks and the pattern will send a message of inconsistency to your audience. 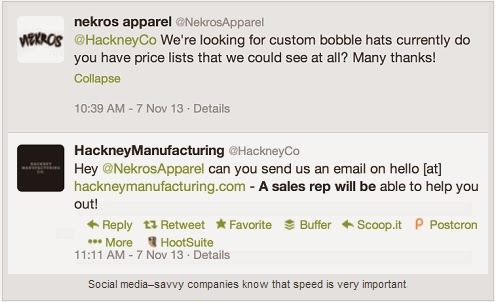 Nothing outlined in the previous three steps will work unless you manage your Twitter account consistently. Set a frequency for posting; for example, at least 3 times per day—and stick to that as closely as possible. 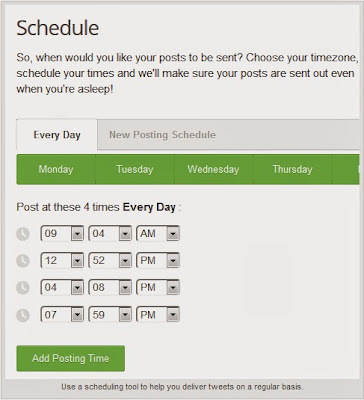 Use online services like Buffer to schedule your tweets and retweets at certain times of the day and week. 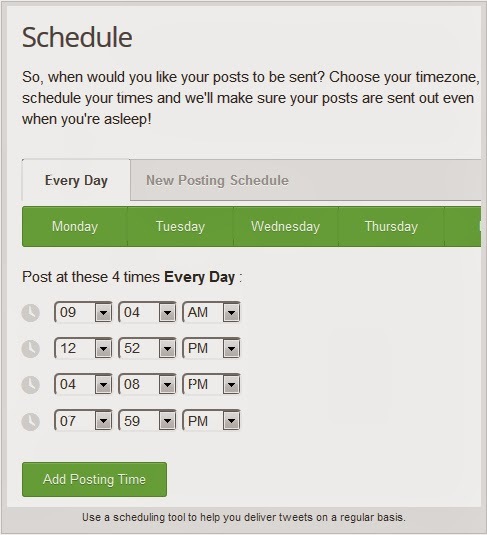 Any content you place in your queue will automatically share from your account throughout each day. Maintain a steady flow of tweets to create confidence in your comfort with the medium.